Farmington Brewing Company » Events » Past Events » Schmaltz Delicatessen Dinner at FBC! Farmington Brewing Company > Events > Past Events > Schmaltz Delicatessen Dinner at FBC! Schmaltz Delicatessen Dinner at FBC! 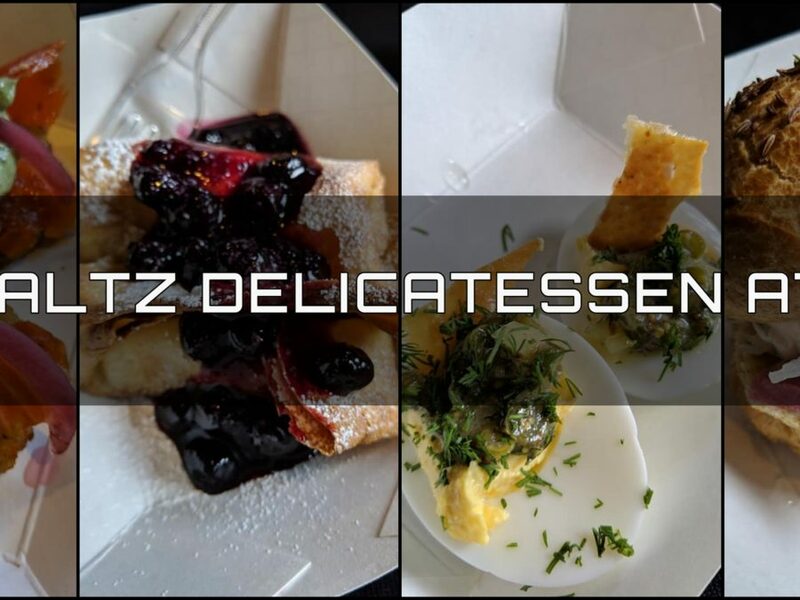 Join us at the brewery for dinner by Schmaltz Delicatessen on Saturday, April 6th! Jordan and Rob will be here from 4 PM to 9PM to serve up Jew-ish style cuisine for your taste buds to enjoy. Bring your family in for classic deli flavors with chef driven twist, like deviled eggs to salmon lachs!